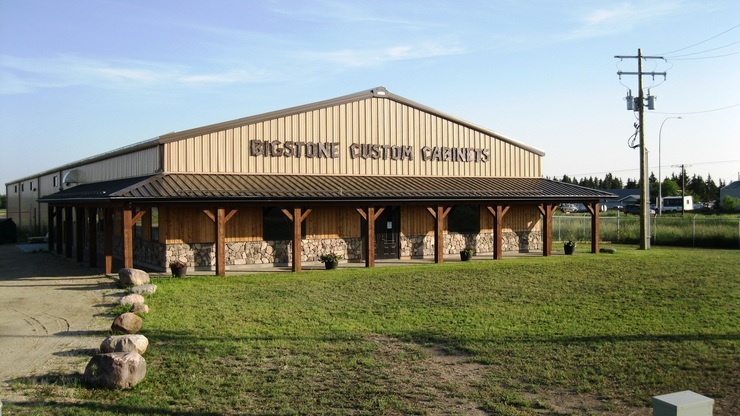 Bigstone’s main business is split evenly between Residential and Commercial design. We build custom cabinets for anything, from New Homes and kitchen renovations to custom built cabinets such as wall units, mudrooms benches etc. Bigstone Custom Cabinets is environmentally conscience and uses water-based eco-friendly GREENGUARD certified products for finishing. This allows wood to age naturally and beautifully, with Low VOC’s. 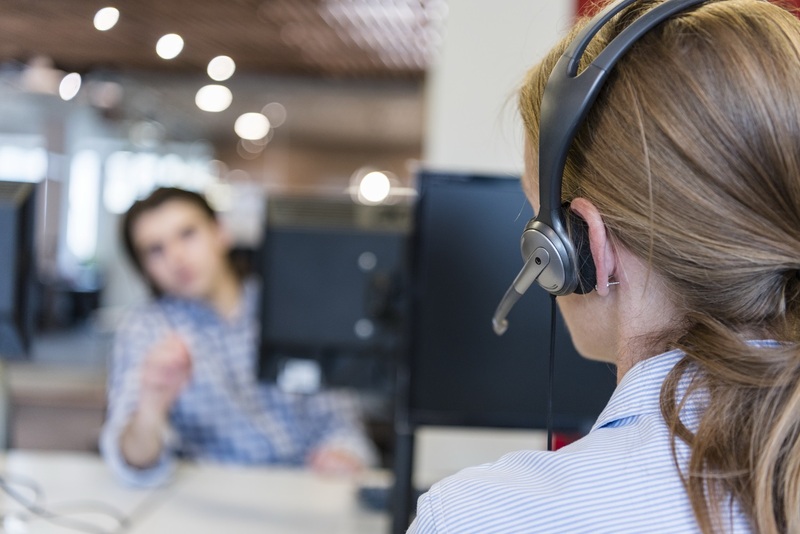 It also creates a healthy work environment for our employees. We have more than thirty beautiful finishing colours as well as custom stain matching. We also offer glazing that is handcrafted with modest variation. Since wood products are unique, we allow our stains and glazes to enhance their natural beauty without compromising their quality. 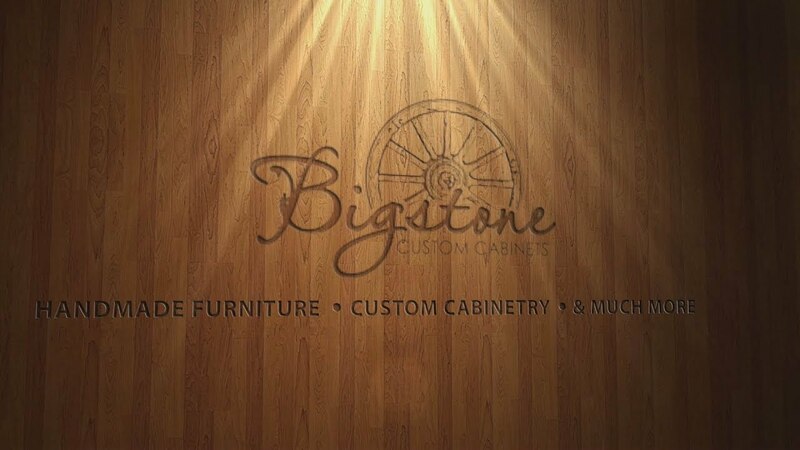 Bigstone’s cabinets are of European Crafted Design with options for creativity. 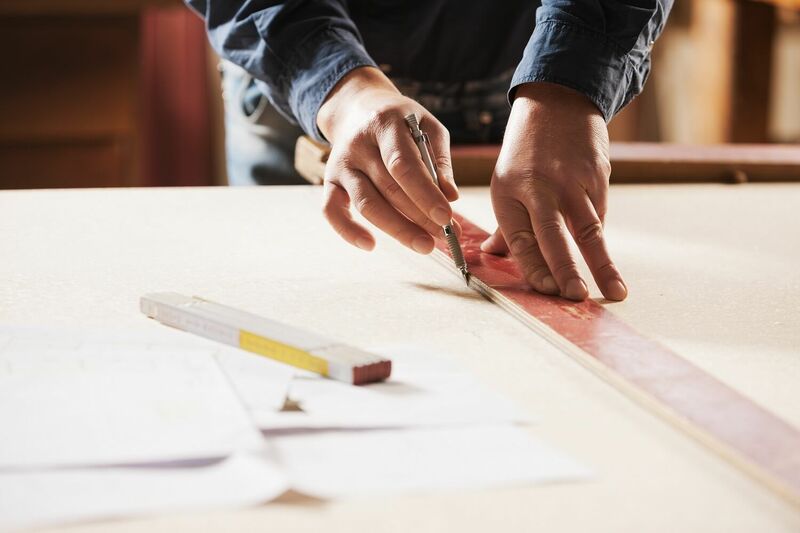 Interior cabinets are of dado and rabbet construction and have the options of birch plywood, white or maple melamine with dovetail or standard drawer build. 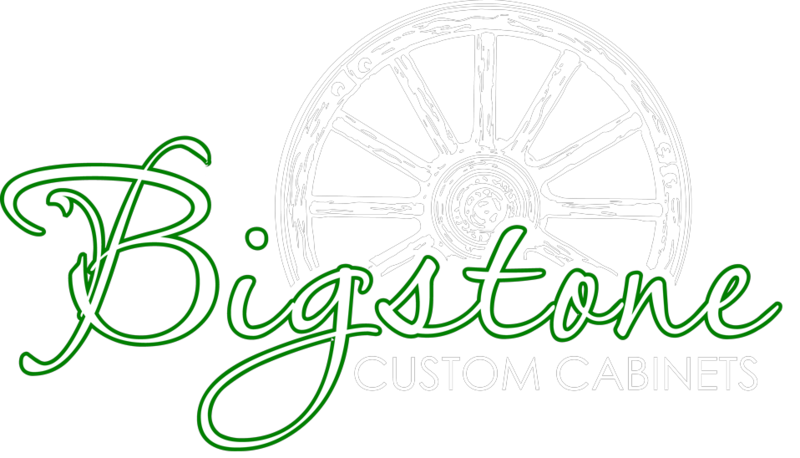 Bigstone stands behind it’s products. Using supreme door hinges and slides, they will out last your cabinets. Should any issues arise, Bigstone will replace the malfunctioning hinge or slide with the same or similar product.